Are you passionate about animals and their welfare? Do you want to make a difference for pets in our area? Apply now to help us save pet lives each and every day. 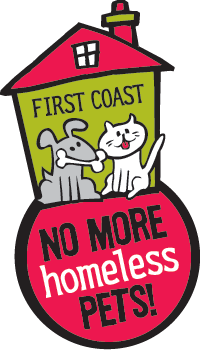 First Coast No More Homeless Pets is a 501(c)3 nonprofit organization that helps people and their pets with high-quality, low cost veterinary care through our sustainable industry leading programs, services, and solutions. We are not a shelter; we make shelters stronger with a broad range of comprehensive programs like our Pet Food Bank, large-scale adoption events, and low cost or no-cost spay and neuter programs. 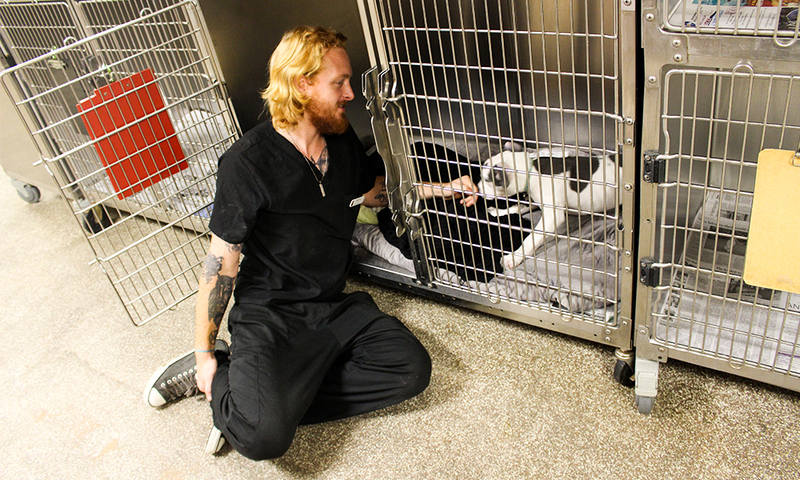 A veterinary technician is needed to fill a full-time position in our high-volume surgery department. Duties will include but are not limited to the following: mainly surgical prep and monitoring of surgery patients, assisting doctors, performing diagnostics and laboratory procedures, and nursing care for our patients. Excellent time management and customer service skills are essential as well as the ability to multitask in a busy environment. We are seeking a team player interested in supporting the mission of FCNMHP…. First Coast No More Homeless Pets is looking to add a client service representative to our team for our state of the art low cost, high-quality veterinary clinic. Superior customer service skills and the ability to represent the organization in a positive manner is crucial to this role. FCNMHP operates a high volume clinic and spay/neuter department so excellent time management skills and a strong work ethic is a must. A caring and compassionate attitude is required of all team members. This is a full-time position and rotating weekends are required. If you are interested in joining a growing organization from the ground up please respond for more details. On the job training is offered so prior experience is not required, but is preferable. 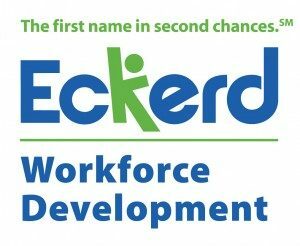 First Coast No More Homeless Pets is partnered with Eckerd Workforce Development to provide jobs for young adults facing systemic barriers. The development and career readiness program targets at-risk, low-income young adults (ages 16-24,) with the goals of self-sufficiency, employment, and advanced training. FCNMHP has participated in this program since June 2016 and continues to accept interns to join our vet clinic team.